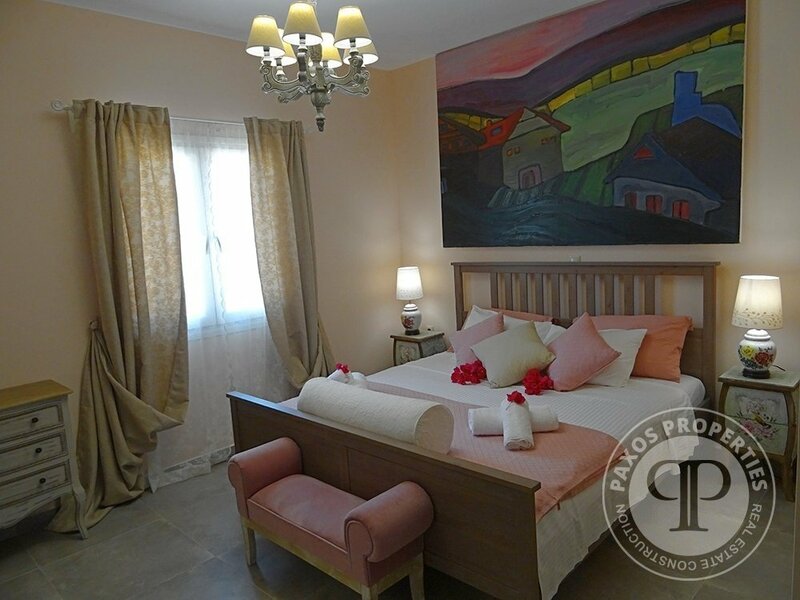 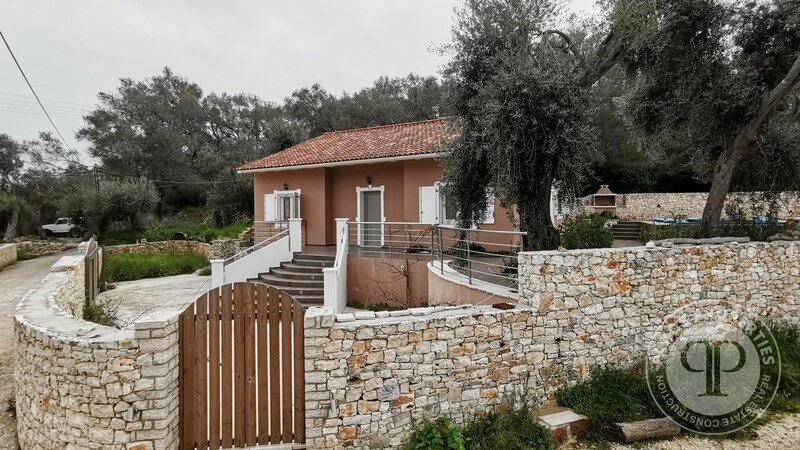 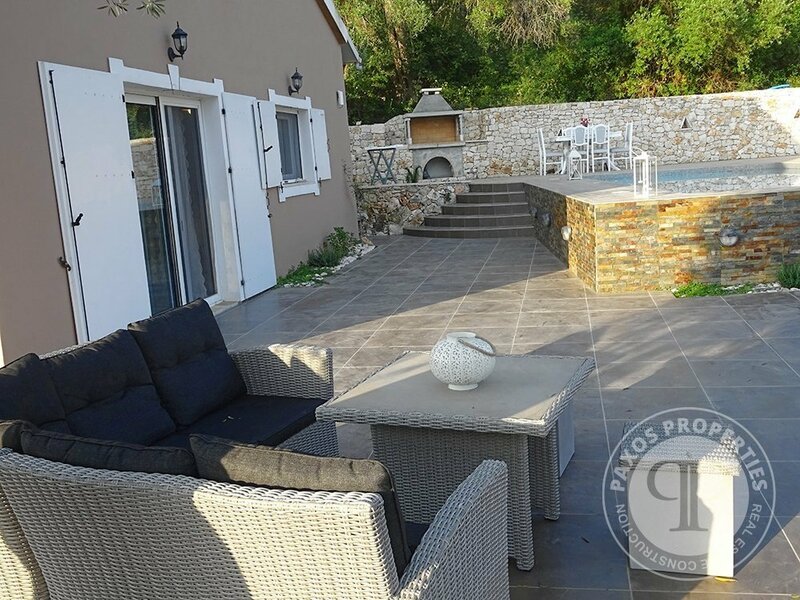 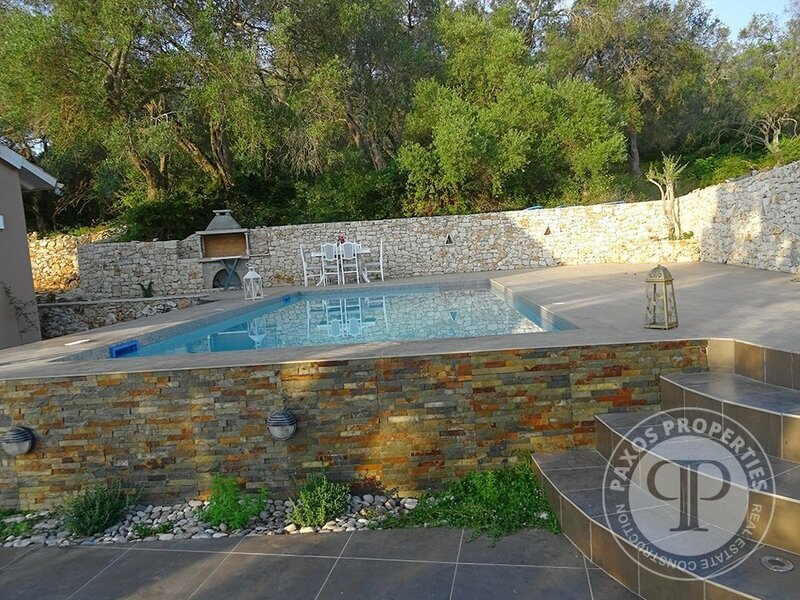 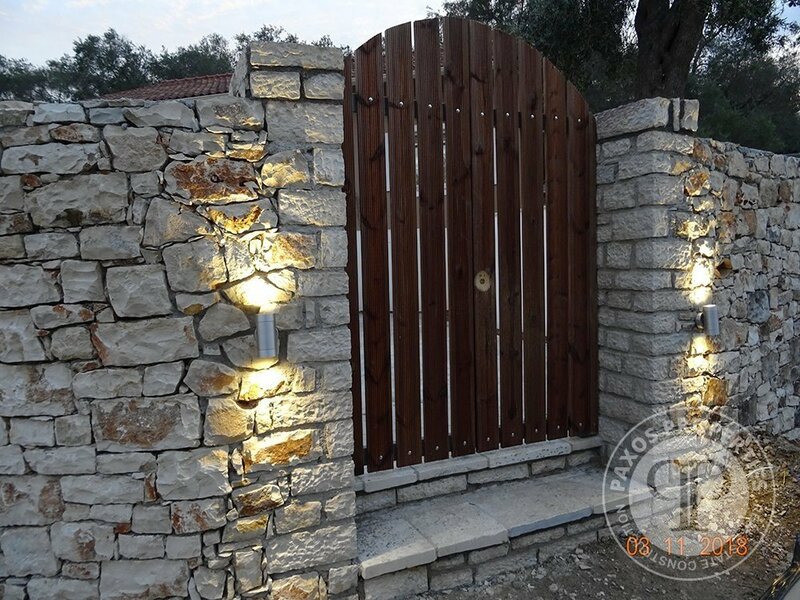 Recently converted three bedroomed house with two bathrooms located in the village of Bogdanatika. 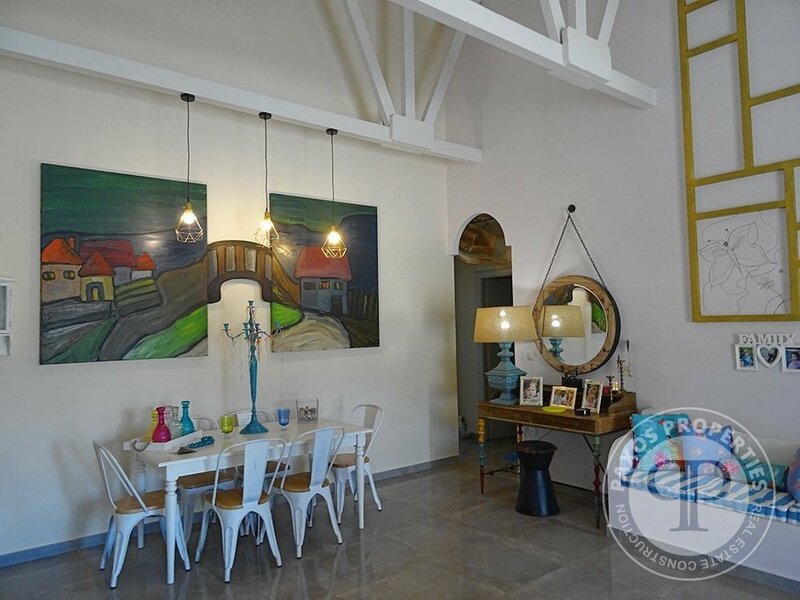 The house has been styled in a modern design throughout and has been decorated with original artwork. 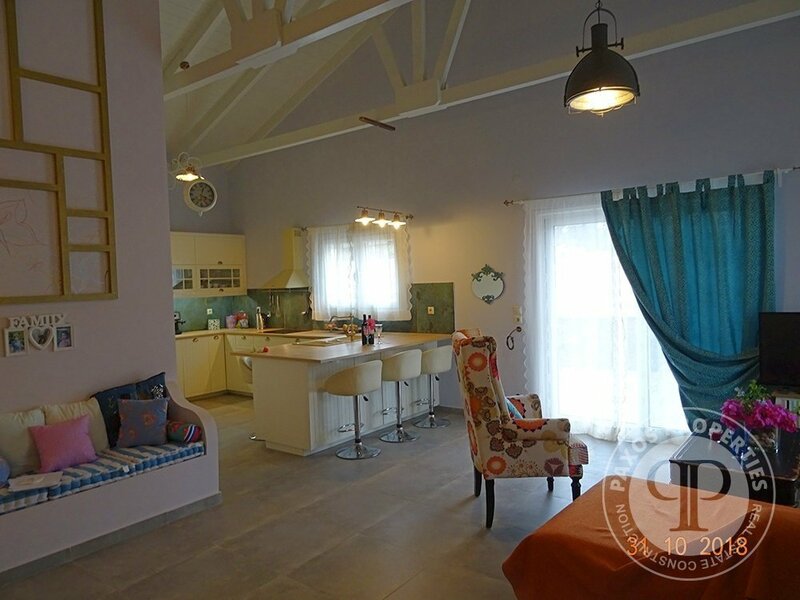 The 120 metre house enjoys open plan living area and kitchen/diner. 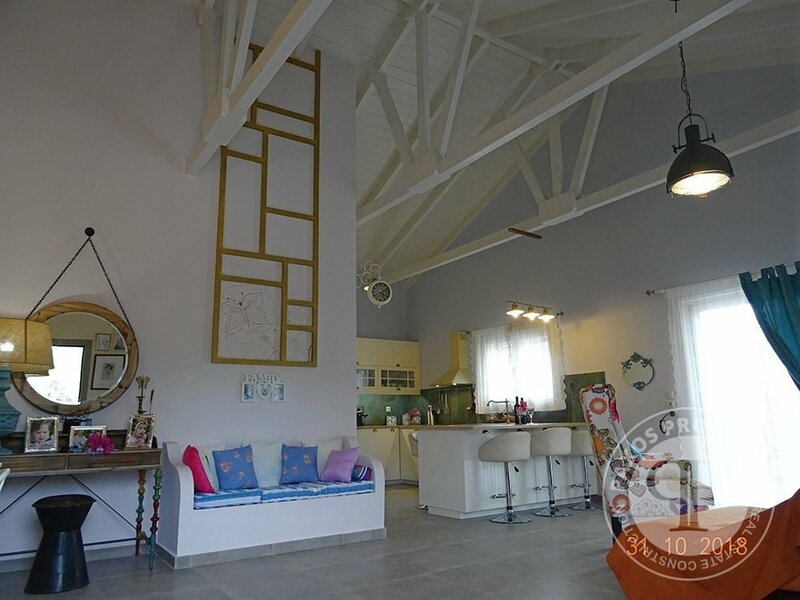 There is also a 50 square metres loft space which could be used for extra bedroom/study space. 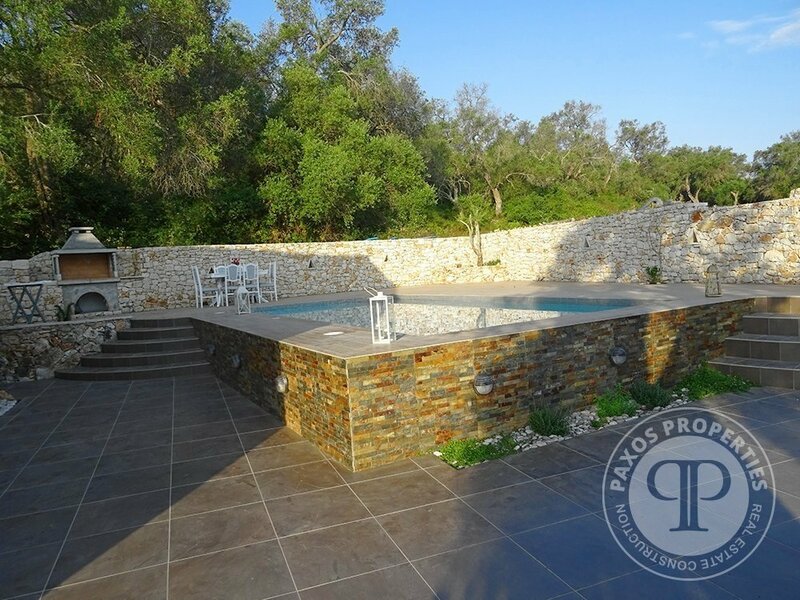 The 870 square metre garden is tastefully designed with tiled patio areas shaded by olive trees. 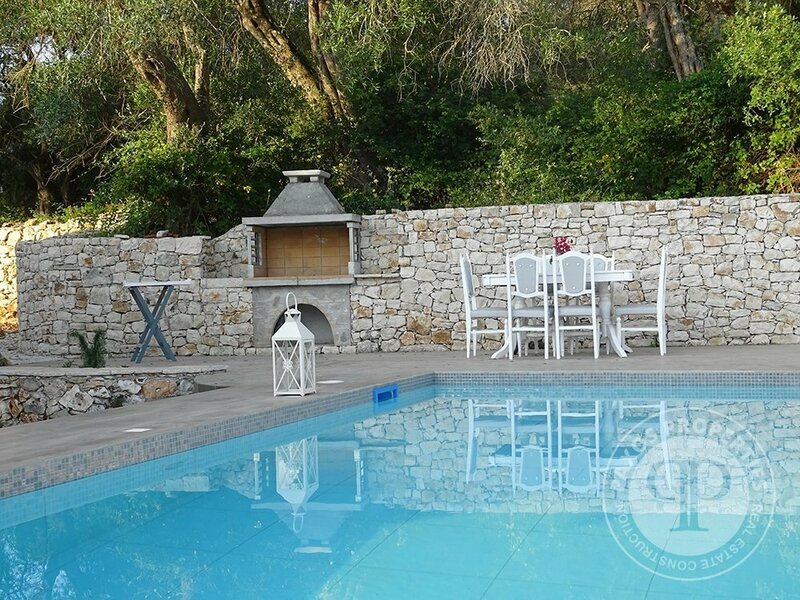 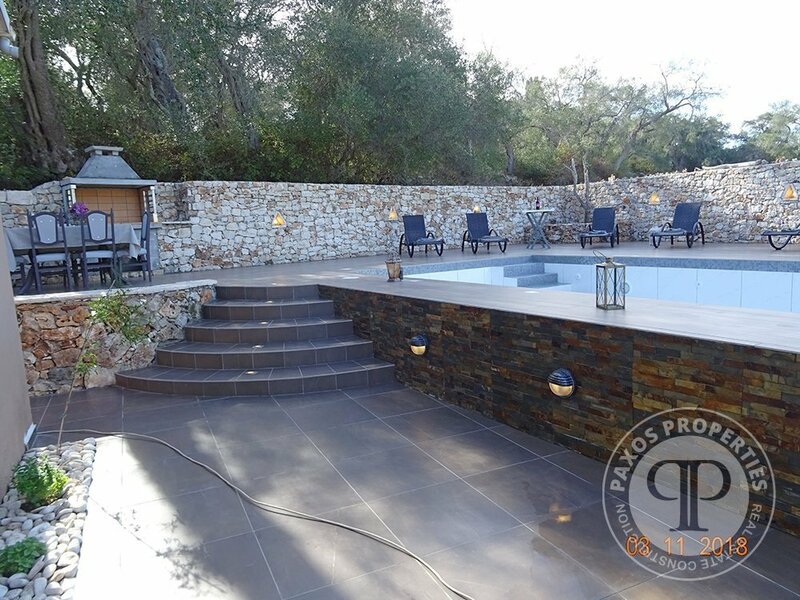 A 35 square metres pool completes the image of a lovely property which could be used as a holiday bolthole or as a permanent home. 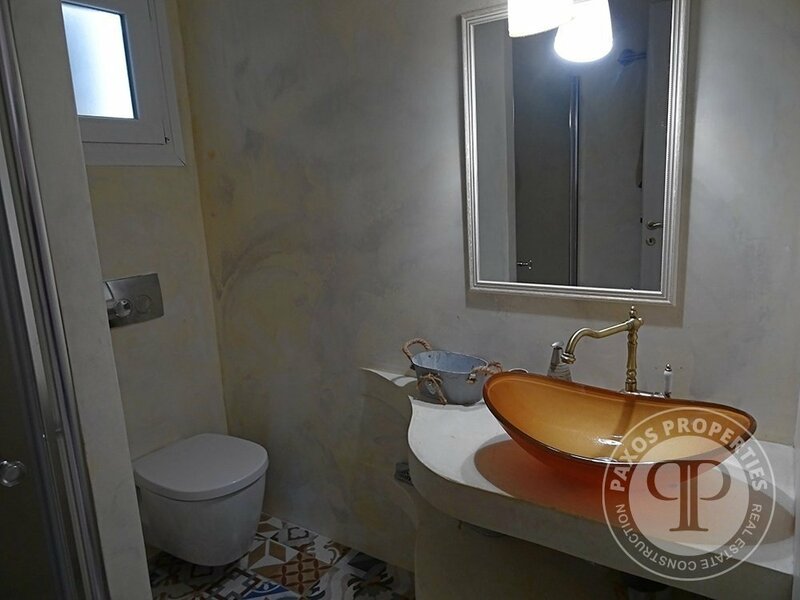 It also can be used as an rental investment.